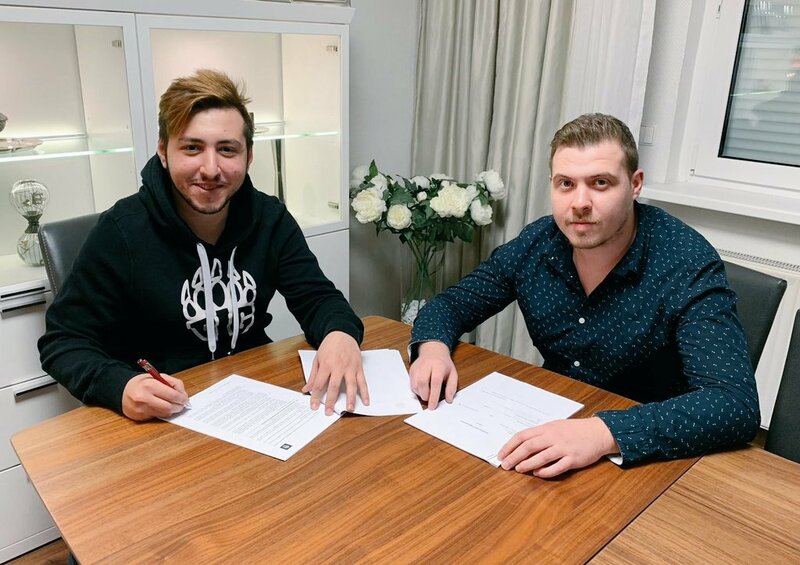 Xantares replaces Nex on BIG Gaming. 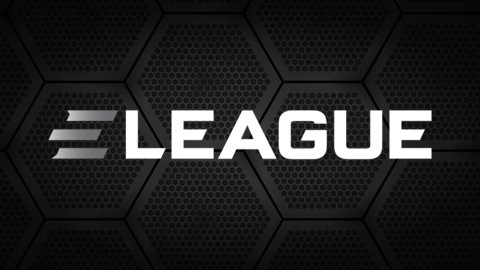 Rogue Gaming to acquire majority of Flyquest’s Rocket League roster. 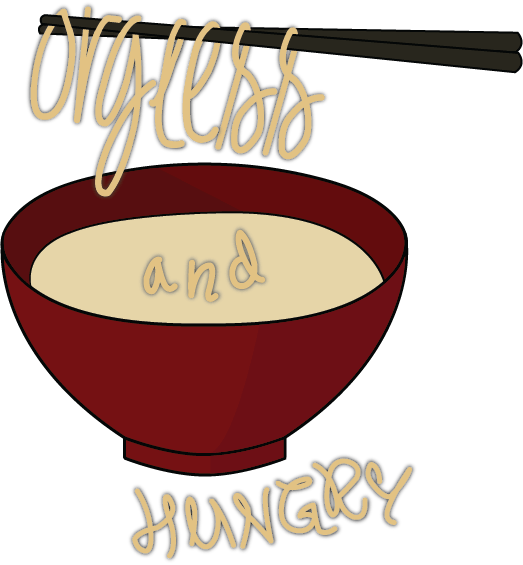 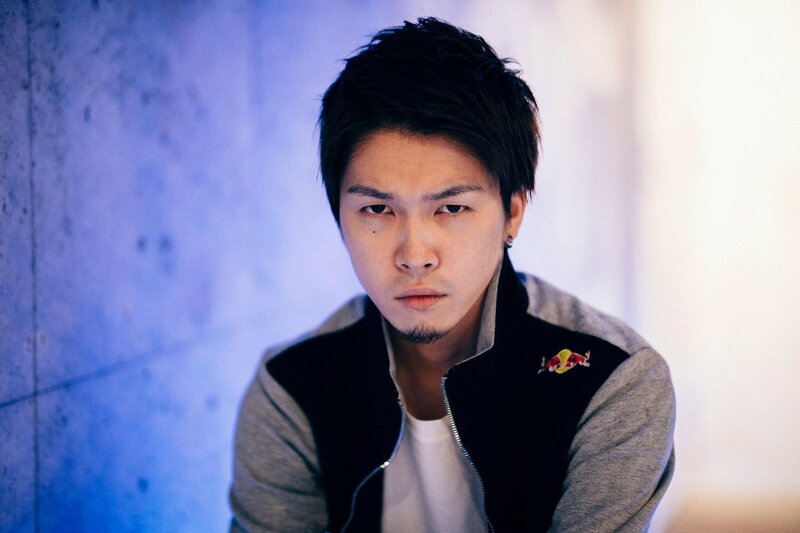 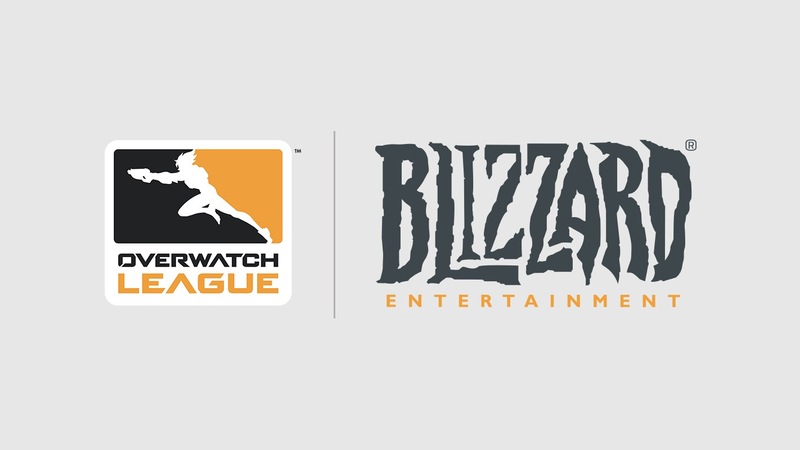 Orgless and Hungry disband team; Wraxu to play Overwatch again. 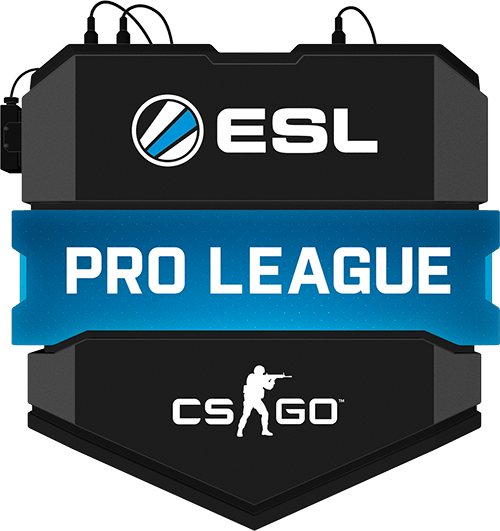 ESL to host Offline matches for ESL Pro League in NA and EU. 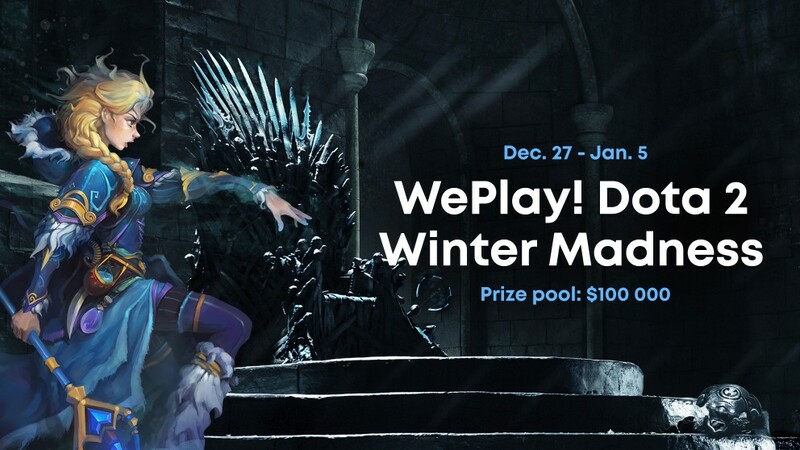 WePlay invite NIP, Alliance and Forward Gaming to their Winter Madness Event.